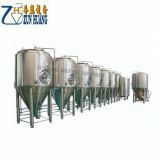 Applications area: Beer Bars, Hotels, Restaurants, Micro brewery,etc. Control system, we have PLC automatic and semi-automatic, the elements brand include LG, Siemens and so on. 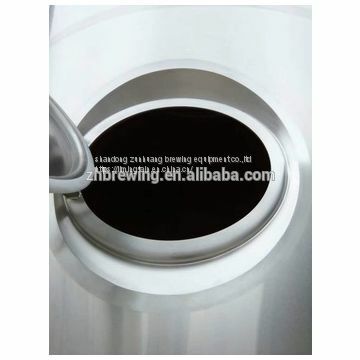 kegging system ( keg washer and keg filler machine), the control system brand is Siemens. 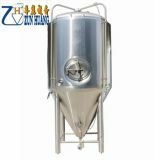 1.System is mainly composed by mash/lauter tun, boiling pot, whirlpool tank, hops adding equipment etc. 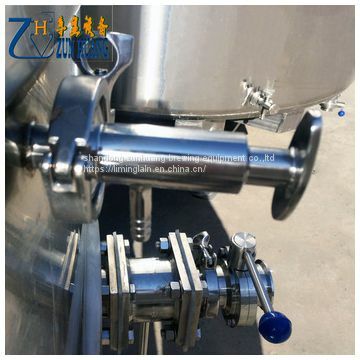 1.The inner of the fermentation tank are adopted 304 stainless steel. Use polyurethane to keep warm. 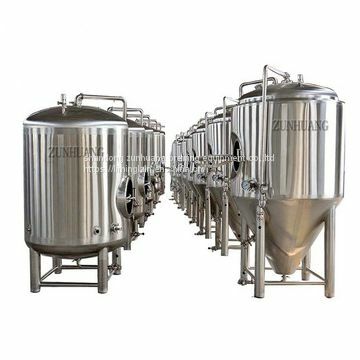 The outside scarfskin is according to the customer’s requirement.You can choose stainless steel polishing, carbon steel, spray finishing and so on. 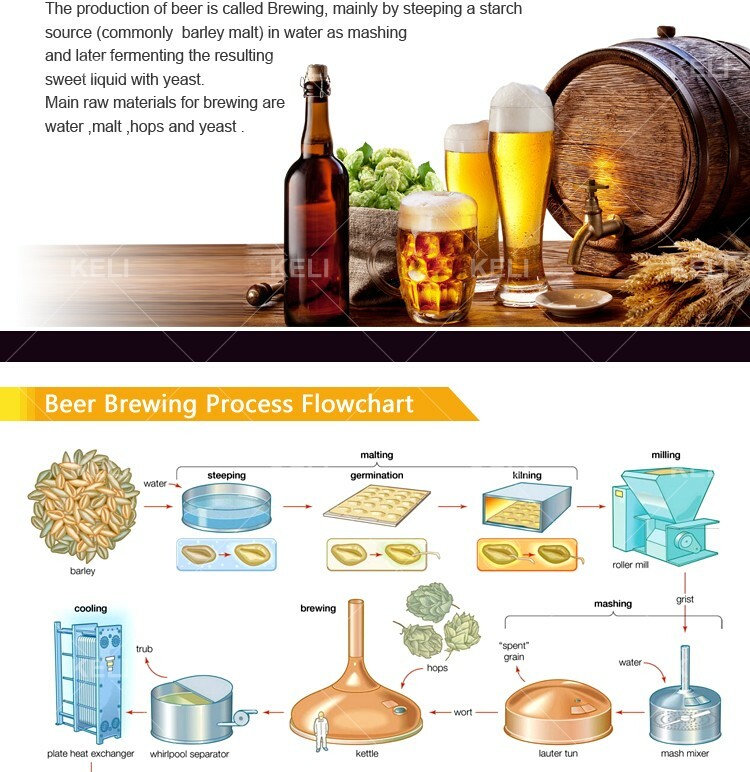 2.Adopted the international standard of fermentation technology, diverse methods to control the temperature. The inner surface of the tank is mirror-polished. The standard is≤0.8um ≤0.6um ≤0.2um. 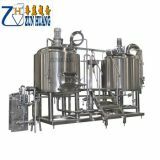 Completely meet the demand of PLC and sterilize system. 3.The cooling jacket can achieve all countries’ standard, supply Miller, arch, corrugated plate and so on. Meet all kinds of demand of cooling technology of coolant and pressure. 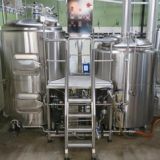 1.Control system adopt beer PLC controls system and smart controls system, which were research and development by our company. 2.The control system is made of Siemens programmable logic controller, industrial controller and other auto-control components. 3.The heating and cooling parts can be controlled either by auto or manually. The customer can control different technical progresses by manually. 4.In order to achieve different technical objective, clients can program the process according to the demand. 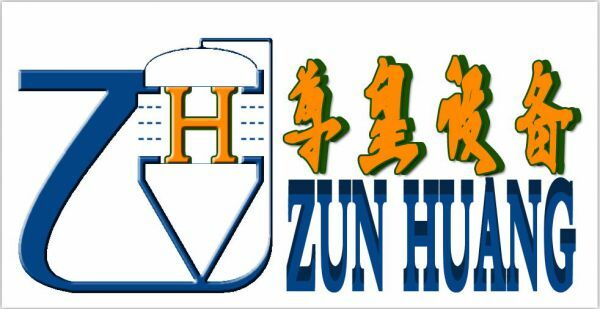 Service system: Zunhuang has professional service team to ensure can solve the problem within 48 hours for customers in domestic. 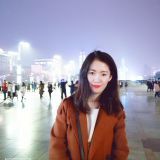 At the international service, Zunhuang Company has been set up regional agency and the perfect service organization in Slovakia, Russia, Spain and Italy in Europe, North America and Canada, Brazil, Australia , Japan and India. 10. 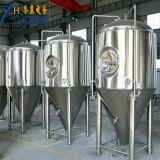 Door to Door service, if you need any brewing parts. 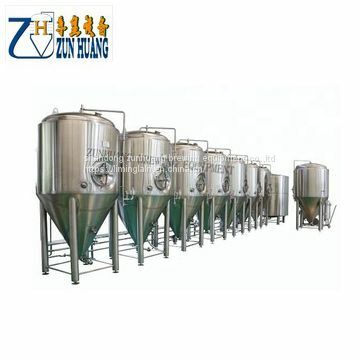 A: We are the manufacturer of beer brewing equipment for 16 years. 2.Q:Can I have the customized products for myself? A:Yes,we can design and manufacture as client's requirements. 3.Q: Can you guarantee your quality? 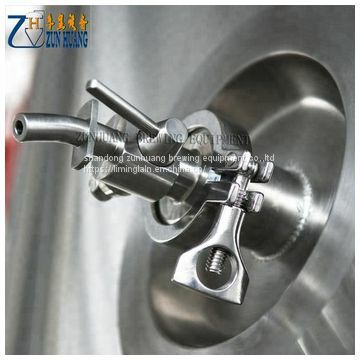 A: All of our products is applied with CE certificate and highly in accordance with GMP. Equipment is made of high quality of SUS304/316. Inspect certificate is available. 4.Q:How about the after sales service? A:For our after-sale service, we promise all life of technical support to new and old customers. All of our products is available with 10 years warranty even for spare parts within quality warranty period, our service is free of charge. 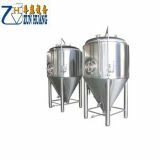 Pls feel free to contact us if you interested in ber brewing equipment. Cheer! !